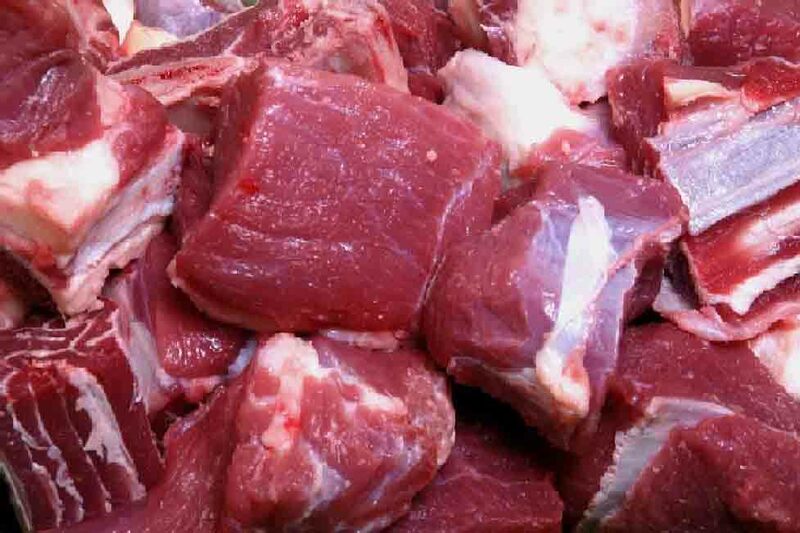 A Dhaka Metropolitan Police (DMP) mobile court fined superstore ‘Meena Bazar’ Tk 2 lakh for selling beef at a higher price and another product without BSTI approval. The mobile court, led by Executive Magistrate Mohammad Mashiur Rahman, conducted the anti-adulteration drive at Shantinagar outlet of the chain shop in the city at noon. During the drive, the court fined it Tk 1 lakh for selling beef at a higher price than the fixed Tk 450 and Tk 1 lakh for selling juice without BSTI permission.